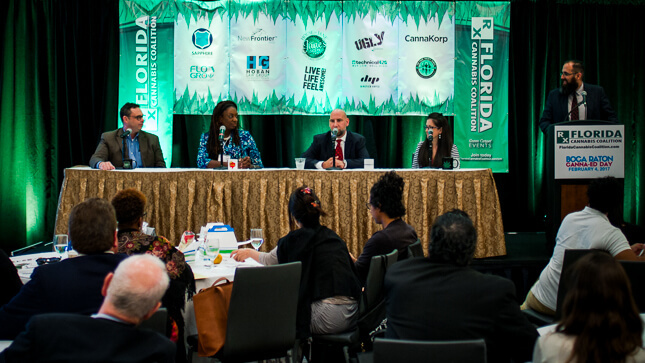 Florida Cannabis Coalition returned to Boca Raton for their Canna-Ed Day conference event. The 2017 edition of their medical cannabis conference was once again held at the Renaissance Boca Raton Hotel. The February 4, 2017 event welcomed a list of attendees included a wide range of like-minded individuals such as doctors, investors, job seekers, entrepreneurs, business owners, farmers, scientists, financial advisors, manufacturers and more. The Canna-Ed Day event was a social and educational event that was organized to build awareness of the medical benefits of cannabis it can provide to those in need. 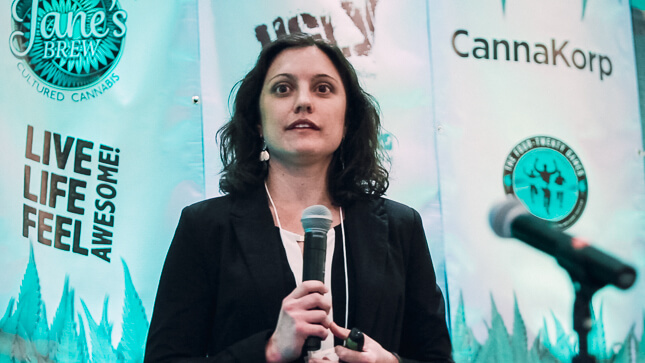 Conference attendees also had the opportunity to learn the business from experienced professionals who have set the ‘gold-standard’ in patient care and building a community while creating valuable companies in the cannabis sector. Carlos Hermida, EVP, Florida Cannabis Coalition led the charge as the host for the day. 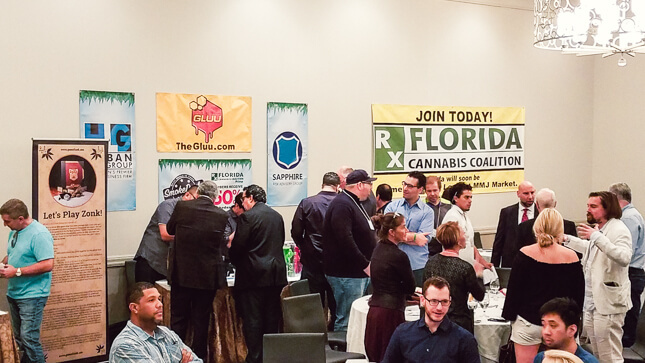 Canna-Ed Day was another great success for the Florida Cannabis Coalition! There was a lot of great info for the meeting attendees. Starting a Florida Cannabis Business: What Can You Do Now? Lasting Blueprint Productions has provided event videography for each Florida Cannabis Coalition conference. We’re truly appreciative to be providing our conference video production services for their informative events. We hope that you enjoy watching the Canna-Ed Day conference event video! For more information on the Florida Cannabis Coalition and their calendar of events, please visit FloridaCannabisCoalition.com. If you’re interested in our conference video production services, please come and talk to us! Give Lasting Blueprint Productions a call at 407-536-8424 or visit our contact page.